Fitness-tracking bands made by Fitbit, Jawbone, Runtastic, Mio, Basis, Misfit, Nike, Microsoft, Garmin, and others. 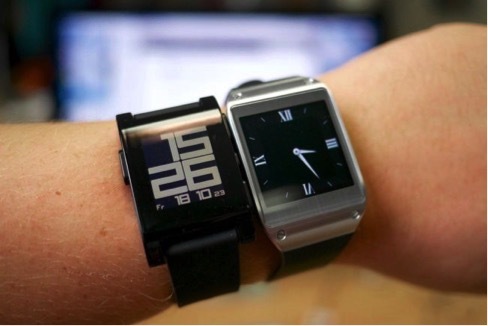 Smartwatches including those running Android Wear, the forthcoming Apple Watch, and the Pebble watch. “Smart glasses” like Google Glass and similar products, like Sony’s SmartEyeGlass. These aren’t as widespread in the real world, but many people have certainly heard of them. 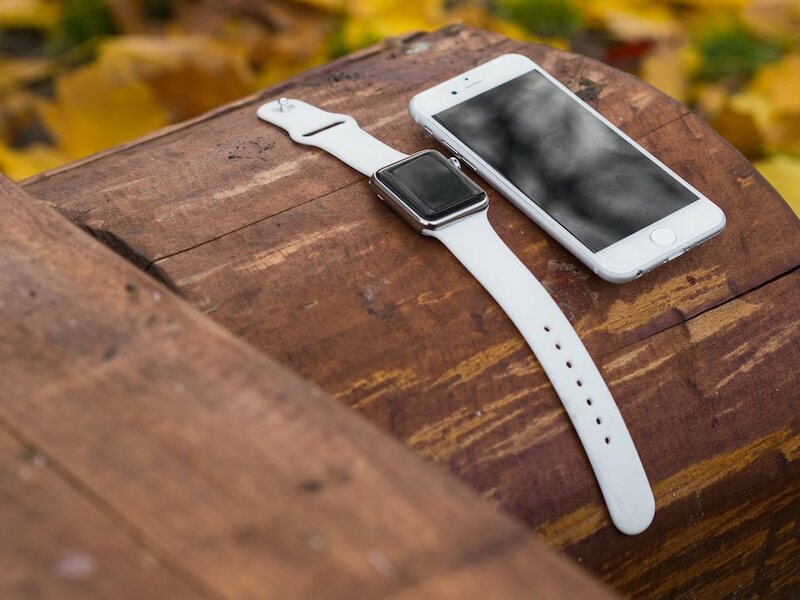 Overall, fitness tracking bands and smartwatches are by far the most popular type of wearable technology at the moment. But anything else that’s potentially wearable could be considered a wearable technology. For example, CES 2015 saw the AmpStrip, a sort “smart band-aid” that you stick onto your chest to monitor your heart rate and send the data to your smartphone. A jacket with built-in LEDs could be considered a wearable, too. A ring that monitors your vital signs or functions as an authentication token would also be a wearable. Technically, even a humble pair of headphones could be considered a “wearable.” They were just around so long before the buzzword that they generally wouldn’t be lumped into this category. However, a pair of wireless Bluetooth earbuds that reads notifications to you or a pair of wired headphones that also monitor fitness data while you’re wearing them would always be considered a wearable. (1).